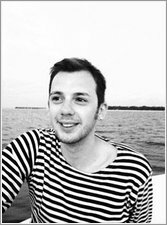 “Once there was a house, a house that was a home…” But when the four best friends who live there all decide they want to live somewhere new, their differences drive them apart. All four friends go their separate ways, each taking a piece of the house with them. 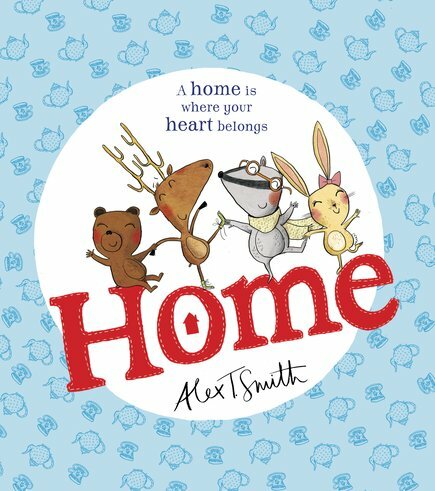 But they soon learn that a home is more than the sum of its parts… Another gorgeous charmer from Alex T. Smith, the rising star who gave us Ella and Claude the dog.